“I personally designed, plumbed, and installed the tubs, and when fiberglass shells came on the market, I started adding more and more jets to the spas,” Linda continues. “I designed the jet configurations, drilled them, and plumbed the spa and equipment. 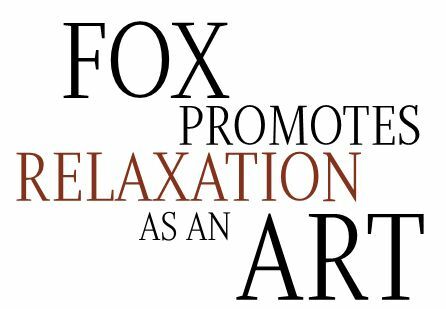 Living and working in Vail in the 1970’s was in many ways a modern frontier.” After learning the business from the ground up, Fox became the go-to person for services as spas became part of the mountain resort way of life. “I also feel that a personal hot tub at home is a different experience because one knows that it is fresh, clean, and purified. Regular checks and servicing by a professional verify this.” As a final note, Linda Fox adds that spa longevity is directly tied to regular maintenance. Games and game tables offer a similar appeal to that of spas: they gather people together to enjoy themselves. Because of this, it was a natural extension for Linda Fox’s spa sales and service business. “People come to a resort area like Vail for more than just recreation. It is also a place and opportunity to connect and reconnect with family and friends. We hope our business concept of a home entertainment center provides for this.” In keeping with this concept, in 1990, Linda Fox expanded to offer billiard tables and other game supplies. She offers these along with her full range of spa design, sales, installation and maintenance services, and she provides weekly rentals that include setting up the hot tub and dismantling it. Additionally, Fox carries spa accessories, covers, and chemicals. Fox represents numerous lines of pool/billiard tables, including Olhausen, Adler, Golden West, and Fusion, as well as a wide variety of accessories like cues, covers, and lighting. For those with different entertainment interests, Fox carries shuffleboard tables, three lines of ping-pong tables, darts, and board games.